Finding methods to grow your dental practice can be a constant challenge. Being an exceptional dentist sadly is no longer enough. You need a unique market advantage that turns heads. Everyone uses print marketing, SEO, and Google Ads. The truth is that these only work well if you’re willing to spend massive amount of money to interrupt busy patients. Often you have to pay a dental marketing or SEO firm a significant amount to manage this process as well. Worse yet, these marketing methods simply don’t scale with your dental business. 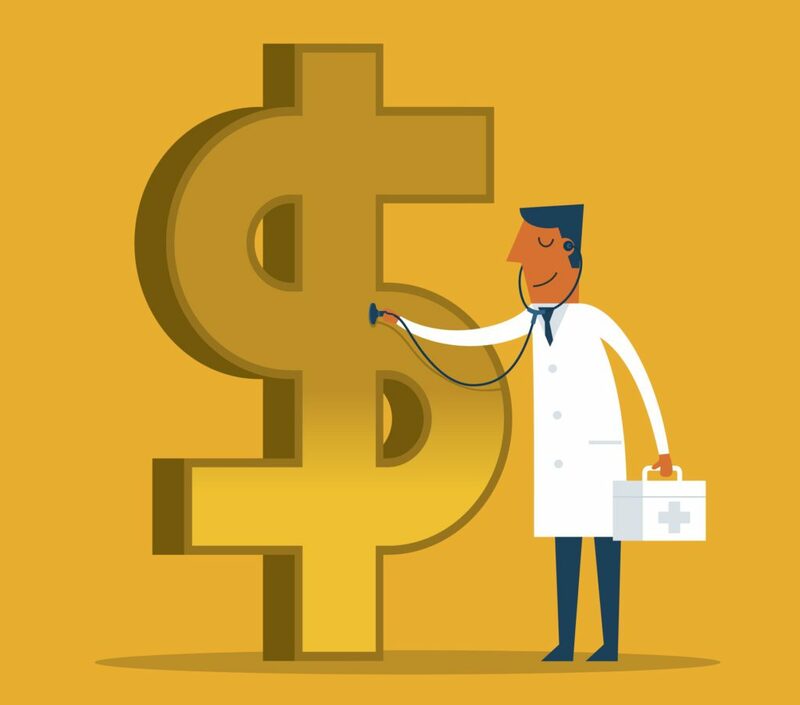 Growing Dental Practices need a competitive advantage that patients excitedly share by WOM (word of mouth), saving both money and frustration. What if there was a way you could lure new patients in while getting existing patients to spread the word for you? 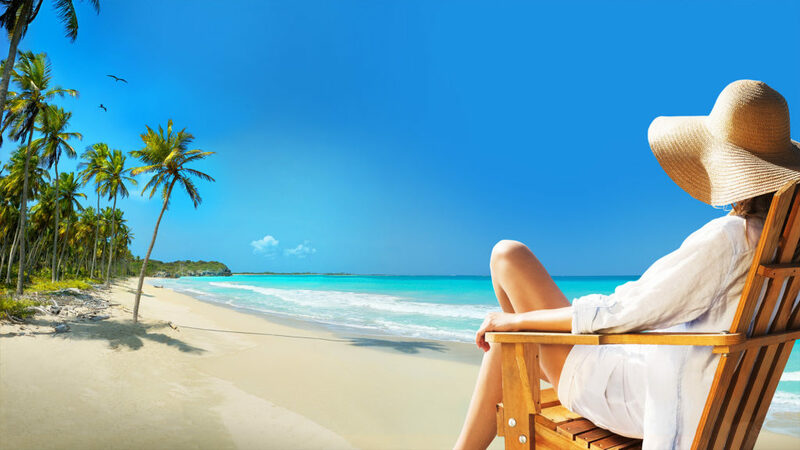 Guided VR is an all-in-one virtual reality product that allows patients to escape to a tropical beach for their next cleaning. It allows dental practices to seamlessly give a service that is both unique and unforgettable. Guided VR for Dentists can remove the common anxiety and fear of visiting the dentist, getting people excited for their next visit. Show 360 immersive environments of real-world or computer graphic worlds. Listen to the sounds of nature. Take in a calming breathing meditation. Or just help patients relax with the built-in radio. Patients go on an experience that’s unique and unforgettable. Best of all, Guided VR is fully white-labeled for your dental practice. Patients are continuously and delicately reminded of your brand. Research shows that virtual reality in the dentist’s chair provides an almost complete distraction from the procedures, discomfort and pain that may be part of the process. It also shapes and molds the experiential memories that patients leave with, and this will ensure repeat visits and great word of mouth advertising. 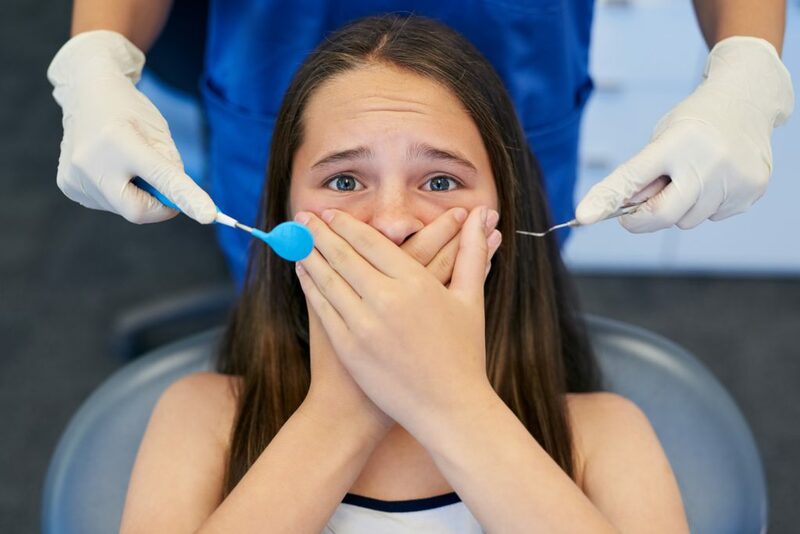 Anxiety, fears and phobias are common reasons why a large number of patients put off or avoid visiting the dentist until it becomes absolutely necessary. Dental studies show that up to 60% of patients have Dental Anxiety and up to 20% with Dental Fear/Phobia so great they delay visits. These patient anxieties include fear of pain, fear of loss of control and embarrassment. Patients also fear potential social disapproval regarding their personal hygiene. Dentists use many methods to cope with Dental Anxiety. According to the ADA, common distraction techniques include headphones, having the TV set on, or they may chat about unrelated matters while conducting procedures. Pain relief medication may also be provided for more complex procedures. These methods are less-than-effective because studies show that they don’t minimize negative emotions, memories, pain and experiences in the dental chair. 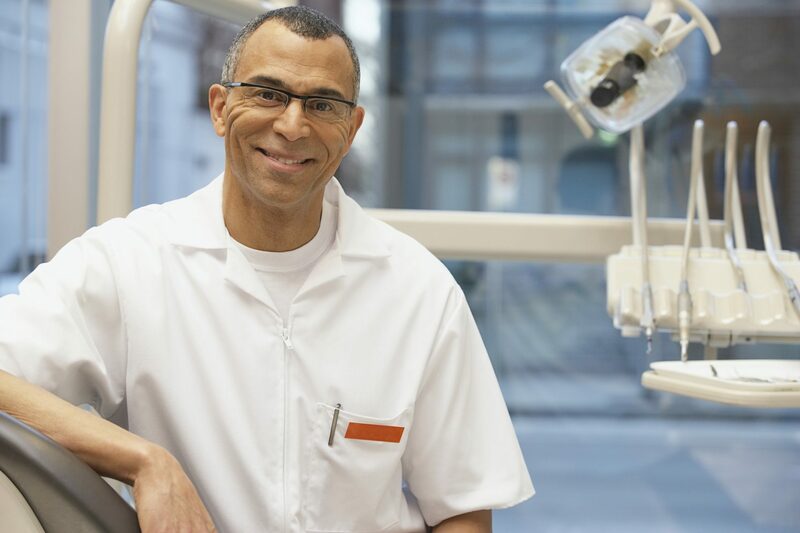 The image of the cold, uncaring dentist is a sad stereotype that can be turned around. New technology like Guided VR is the way to help your practice stand out from the old, outdated competition. How does Guided VR work? Wearing the VR headset allows the patient to enter a whole new world, one free of bright lights and clinical surroundings. Immersed by this virtual world, they experience visual, auditory and kinesthetic sensations that allow the focus to be channeled away from the discomfort or pain that they perceive or anticipate. Fully interactive VR experiences are provided, all selected by you or your dental team through the power of a wireless tablet. This helps to lead the patient through the fresh experience where you’re in control. Helps the patient to relax. It is especially useful in the case of children and older patients. Dentists can learn from first-hand experience what type of images and music works best for each type of patient. Children and teens may prefer an exciting game-oriented VR, while older patients may want a more relaxing one. 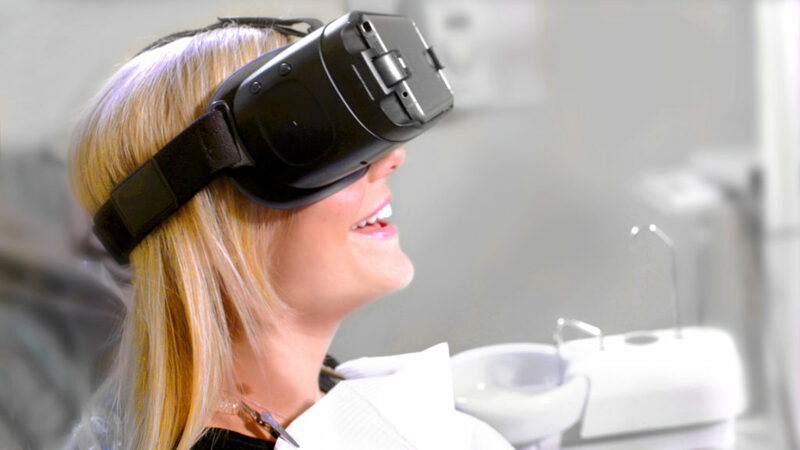 Grow your dental practice by being the first in your market to gain new patients and delight existing ones with the magic of virtual reality. Learn more about Guided VR.